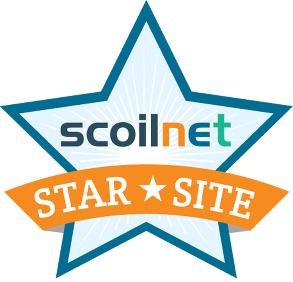 EdWare’s online game Counties of Ireland Quiz continues to be featured in the Scoilnet Star Site and featured in the INTO Intouch Magazine March and June 2017 issues. A fantastic video review of both Know Your Ireland and Know Your Europe for iPad by Thomas Creighton. 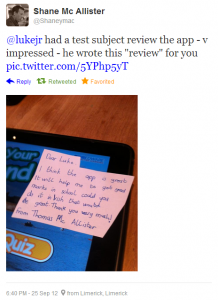 Thomas is behind the excellent TME (Technology Made Easy) website reviewing only the very best Apps for use in education. Know your Ireland from Thomas Creighton on Vimeo. 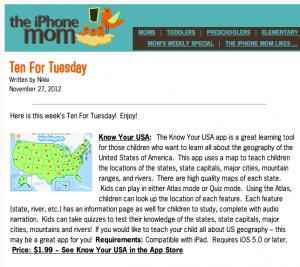 Know Your USA for iPad was reviewed in the February 2013 issue of Children’s Technology Review and received the Editor’s Choice Seal. 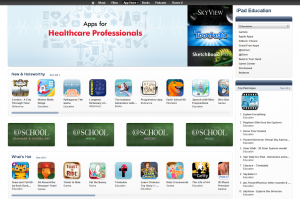 We are delighted with this reward, to purchase Know Your USA for iPad, visit the App Store. Children’s Technology Review (CTR) is an ad-free, subscriber-supported web and print-based publication. It is designed to keep educators, parents and librarians informed on commercial interactive media products designed for children, aged birth- to 15-years. 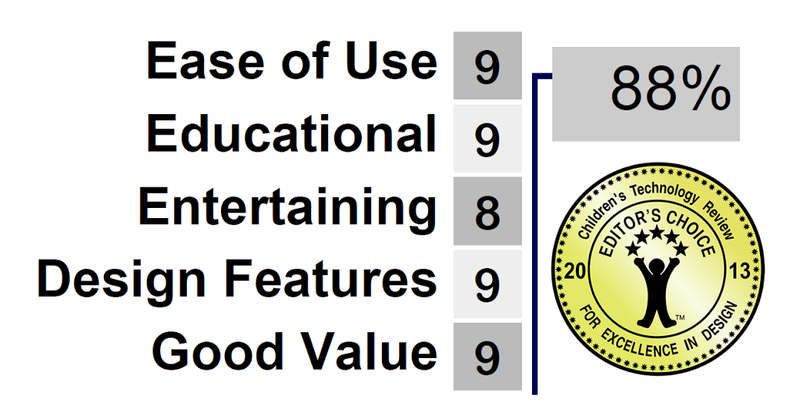 These are the products that children use for both fun and learning, either at home and/or at school. They include software, video games, interactive toys, web sites that a child might visit, and so on. From a theoretical perspective, CTR exists in the space between child development and interactive media. 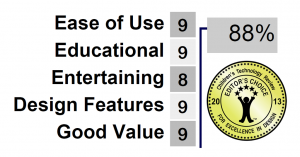 The Children’s Software Finder(TM), our database of more than 8,000 reviews, has become a critical step in our core subscribers’ purchasing-making decisions. It is published on the first business day of each month. 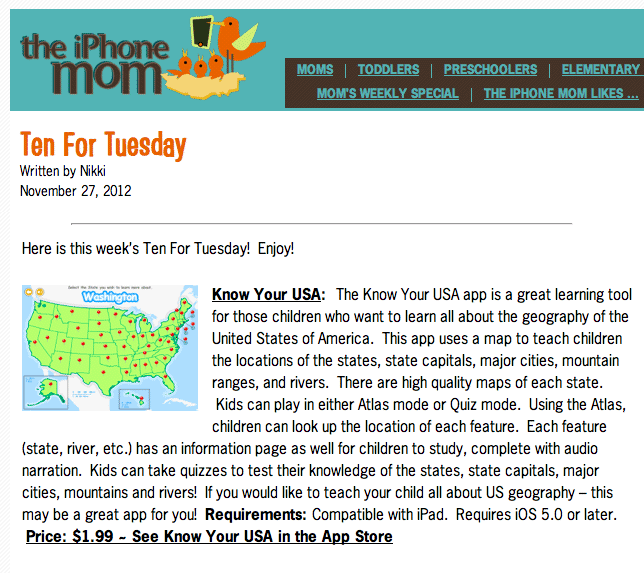 I am delighted to announce that Know Your USA for iPad was featured in the Ten For Tuesday section of The iPhone Mom website, visit their website to see what they had to say about Know Your USA and look at the other apps they have featured. Know Your USA is great for learning all about the geography of the United States of America. Learn the states, state capitals, major cities, mountains and rivers of the United States. Test your knowledge or challenge a friend with the timed quiz of each topic. Want to brush up on your US knowledge, visit the Atlas section to view maps of the US states, the state flags and quick facts on each feature. Know Your Ireland maintains it’s #3 ranking in the education category, but yesterday leaped to #39 in the overall iPad App Store in Ireland, beating Curious George! 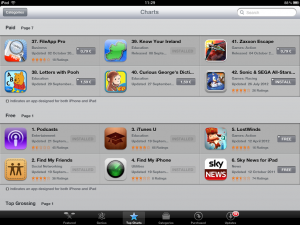 Screen grab from the iPad App Store, Know Your Ireland at #39! 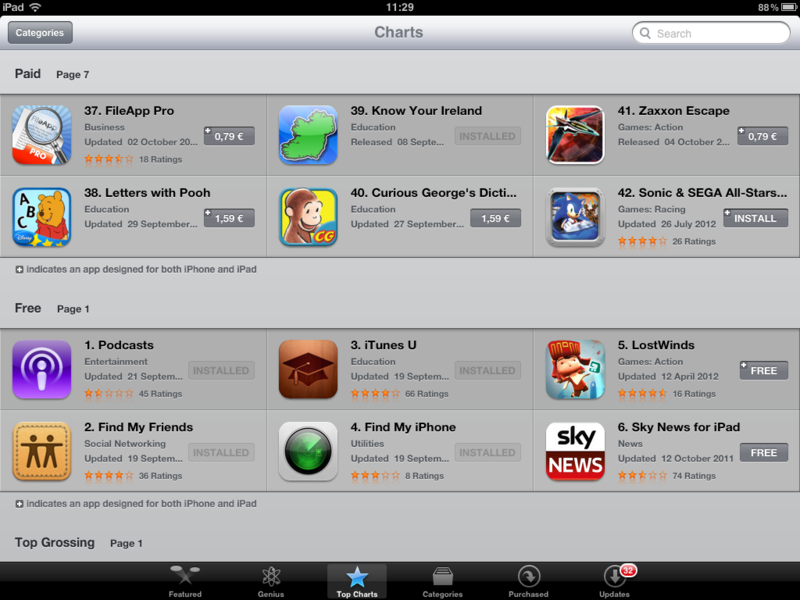 Know Your Ireland for iPad has reached #3 on the iPad Education App Store for Ireland, and #67 in the iPad App Store overall in Ireland. 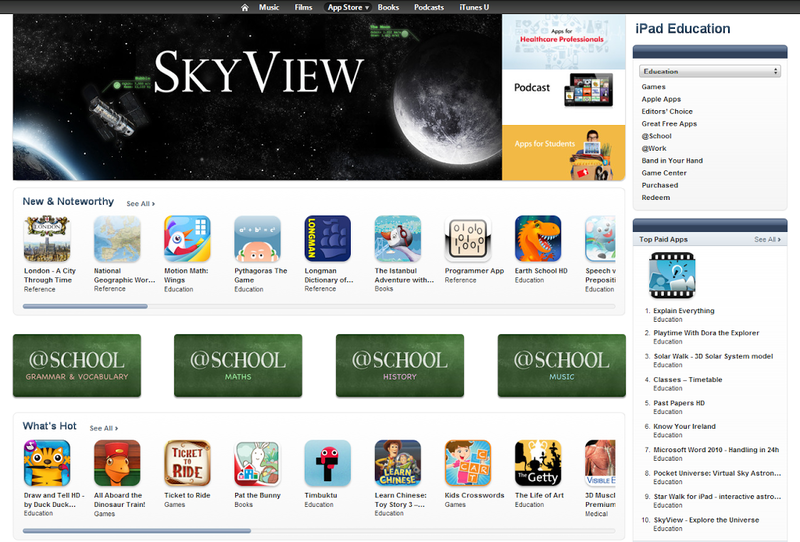 Screen grab of iTunes Education App iPad Listings for Ireland on Oct 03, 2012. Know Your Ireland for iPad made it to number 6 on the iPad Education Store for Ireland, it is listed on the education category of iTunes, see snapshot below. Screen grab of iTunes Education App iPad Listings for Ireland on Oct 02, 2012. 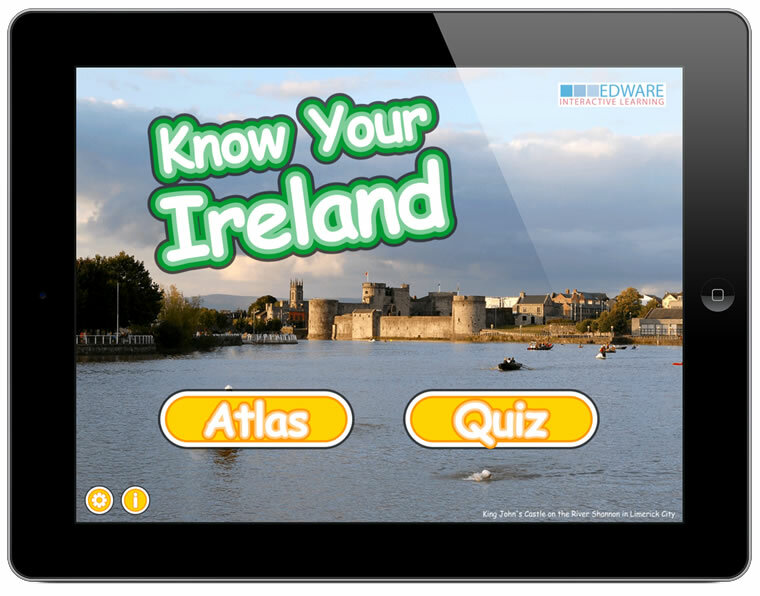 I am delighted that so many are enjoying Know Your Ireland on the iPad, expect other titles to follow before the end of the year. I am delighted that Damien at Seomra Ranga.com took time out to review my Know Your Ireland for iPad app, here’s a snippet of the positive review, read the full review on the Seomra Ranaga website. My 6th class pupils enjoyed the revision class using the app and it held their attention for quite a while. They haven’t taken the quiz yet, but it’s sure to awaken their naturally competitive streak! 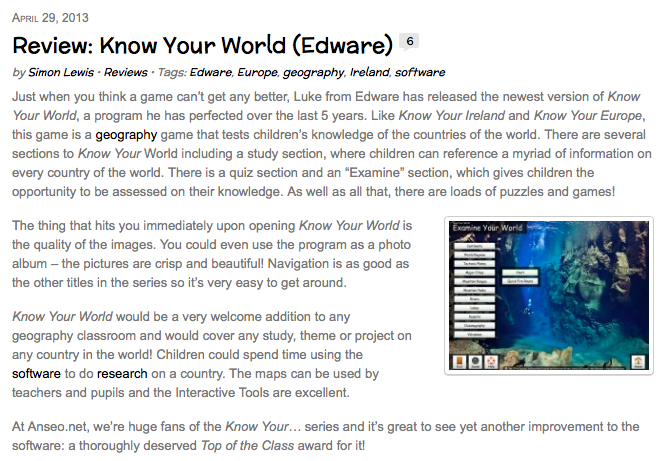 Another great review of our Know Your Ireland iPad app. Also to note that I am working on adding more physical features very soon, and another feature or two, I’ll keep you posted. Sign up to our mailing list or follow us on twitter/facebook for the latest news. 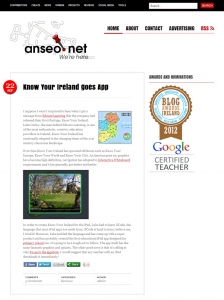 Know Your Ireland for iPad has been mentioned on a few blogs and education websites in Ireland. I got this message on twitter today from a very happy customer, he wrote a small review of Know Your Ireland for iPad. A tweet I received today! Thanks Thomas, your comments on an Irish version are duly noted. 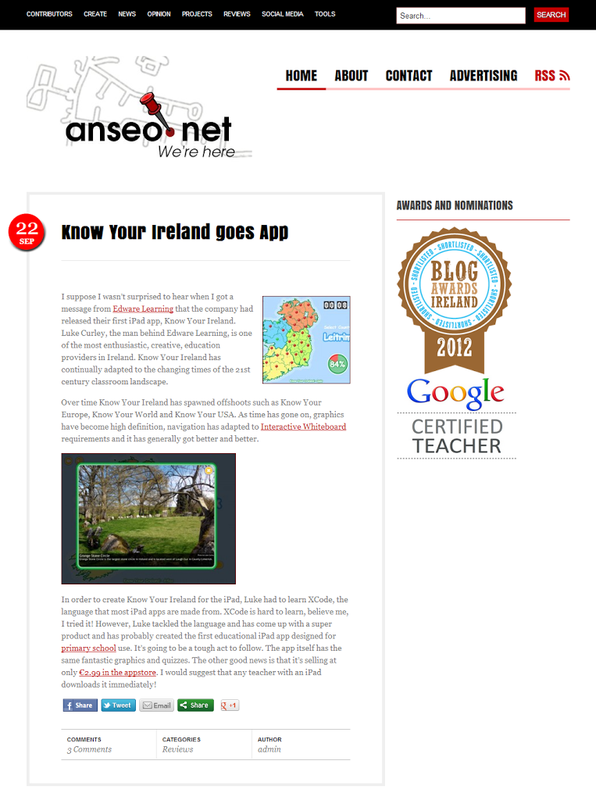 I’m delighted that anseo.net did an excellent review of Know Your Ireland for iPad, thanks to Simon and Rozz for the review. Luke.. …has come up with a super product and has probably created the first educational iPad app designed for primary school use. It’s going to be a tough act to follow. The app itself has the same fantastic graphics and quizzes – Sep 22, 2012. Great review of our Know Your Ireland iPad app. 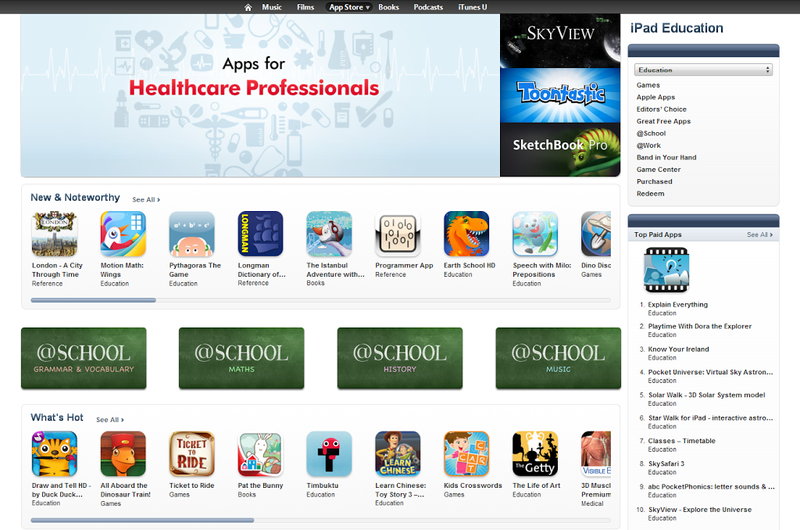 Learn more about our iPad app on the Apple App Store, download it today. We plan on releasing more apps over the coming year so please sign-up to our mailing list to find out more. 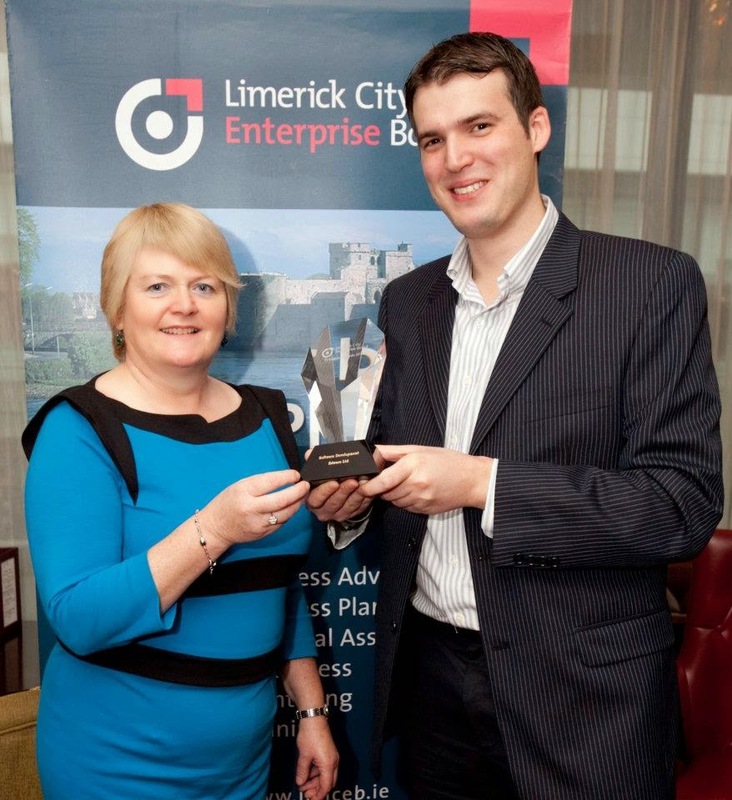 EdWare won the Software Development Award with the Limerick City Enterprise Board this week. 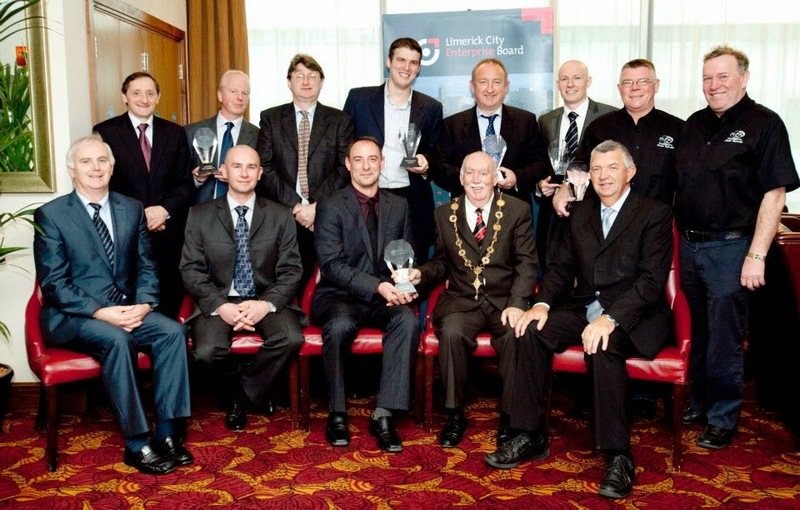 Luke Curley of EdWare won the Software Development Award at the Limerick City Enterprise Awards 2011. The awards are decided on the basis of the achievements of the businesses taking into account the Business Plan, marketing strategy, use of technology and innovation, entrepreneurial skills and financial profitability. The CEBs in Ireland were established by the Department of Jobs, Enterprise & Innovation with responsibility for promoting Enterprise through training, mentoring and financial assistance. CEBs provide direct grant support to new and existing enterprises, and are uniquely positioned to understand local needs and know the background and track record of those applying for support and assistance. Cllr. Jim Long, Major of Limercik at the Limerick City Enterprise Awards 2011 at the Savoy Hotel, Limerick. Both photos by Kieran Clancy © 17/10/11 Issued on behalf of LCEB Media Enquiries © Kieran Clancy Picsure Ltd 2011.